AvMA have met some of the families affected by the Tawel Fan scandal in North Wales and are taking up issues on their behalf. Over a hundred families are awaiting the final report into atrocious care on the elderly mental health ward. It is suspected that many patients (most of whom are now dead) suffered and that some of the deaths may have been caused by the poor quality of care. The problems first came to light in 2013 and the families are understandably angry and frustrated at how they have been dealt with and the length of time if is taking to complete the review. It had been expected in March this year but seems it may now be even later. Individual cases are being reviewed under the Welsh ‘Putting Things Right’ regulations, which include the potential for compensation to be awarded. 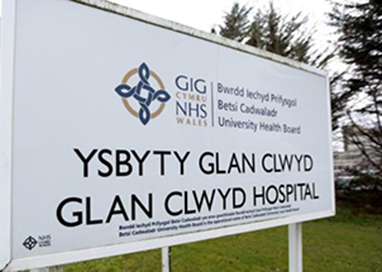 AvMA have written to Betsi Cadwaladr Health Board asking for a vital element of the process – the ability for families to have their own legal advice and the ability to jointly instruct medical experts – to be followed. Thus far the plan has been to bypass this stage.